Bio Writer, @Colts; professional athlete (according to the Louisana Dept. Of Revenue). Formerly with @Redskins. @BallState grad. Beatles/@Reds. It’s pop, not soda. TweetDeck : How fast can you submit this week’s questions to the Colts Mailbag? 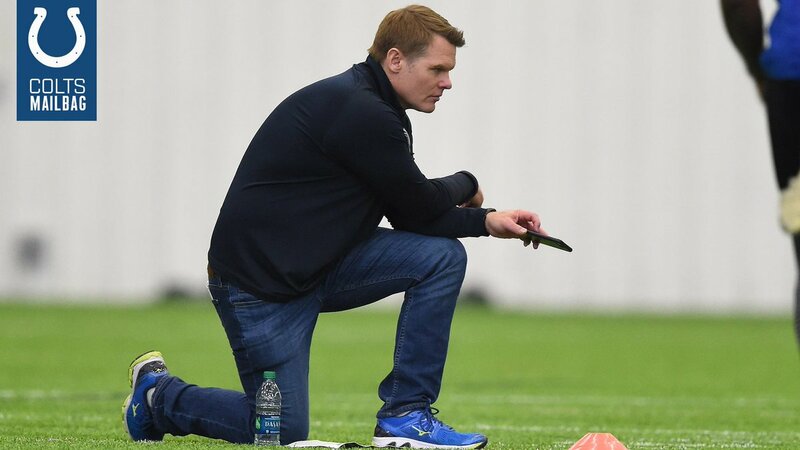 Chris Ballard’s got the stopwatch out. 1 … 2 … 3 … better get on it.